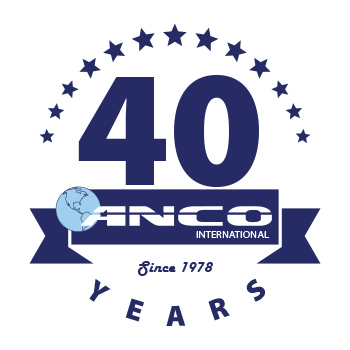 ANCO International Is the world’s leading specialty manufacturer of fluid transfer couplings. We work with design leaders to solve specific industrial hose problems and manufacture couplings to those specifications. We continue to innovate hose couplings, accessories, fittings and support equipment for hose and tubing needs. We fabricate in carbon steel, stainless steel, aluminum, brass and bronze. Concrete placement, plaster and grout applications using our internally expanded and heat treated couplings. Sanitary Applications for food, beer and wine. Externally swaged, internally expanded, built-in and reusable couplings.